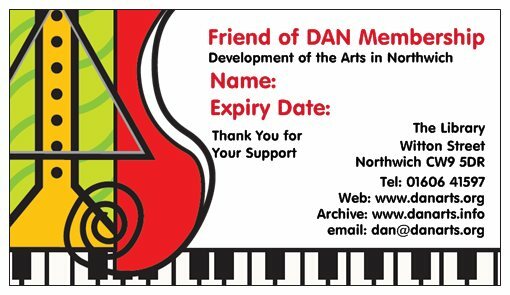 Become a Friend of DAN Community, and help to support our work in the community. Membership is just £10 per person, and lasts for 1 year. To become a Friend of DAN Community, simply click the button below, and join through Paypal.